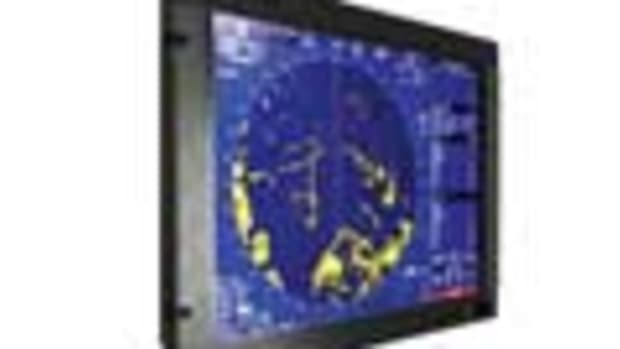 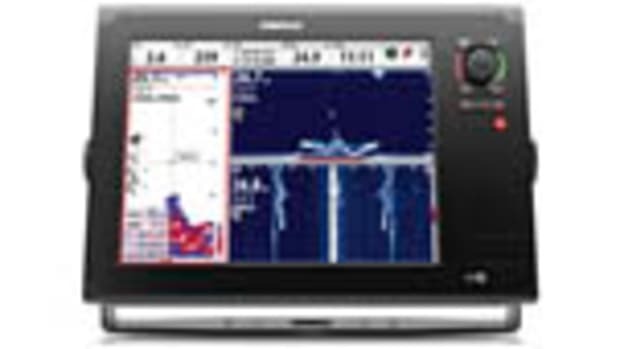 ● The Simrad GO5XSE is a small but powerful chartplotter and fishfinder that supports proprietary CHIRP sounder systems, such as ForwardScan forward-looking sonar and StructureScan HD photo-like imaging, in a compact 5-inch-display package. 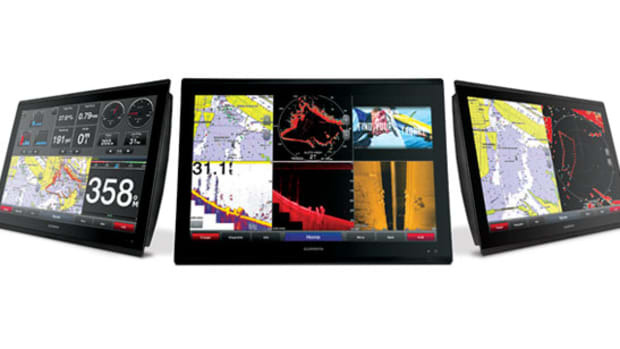 ● Capable of networking with a Simrad system, it has a compact touchscreen display and the same user interface as the brand’s top-of-the-line NSS Evo2, allowing for full capability and an integrated wireless connection. 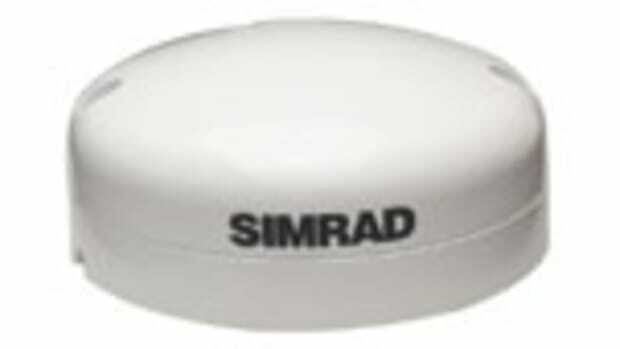 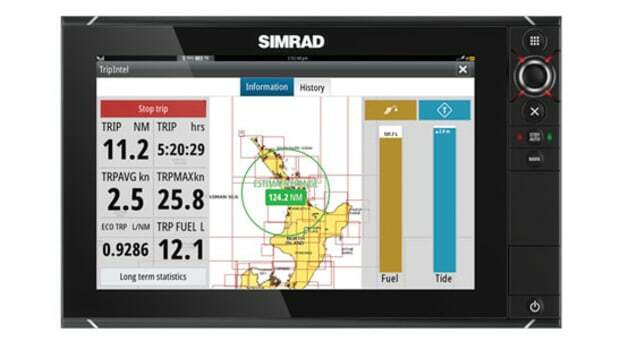 ● The latest software system updates from Simrad, such as the TripIntel boat range tracking function, are all integrated into the unit easily when connected to a GoFree Wi-Fi module through the network. 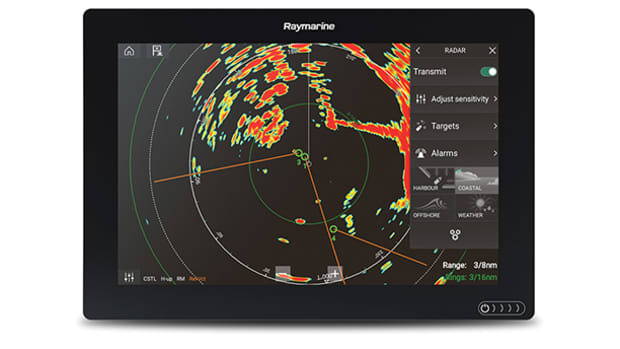 ● GO5XSE is now available with Service Assistant, a software upgrade that offers integrated diagnostics tools used by a variety of Simrad-branded multifunction displays including the GO series (in addition to the NSS evo2, NSO evo2 that all use GoFree technology). 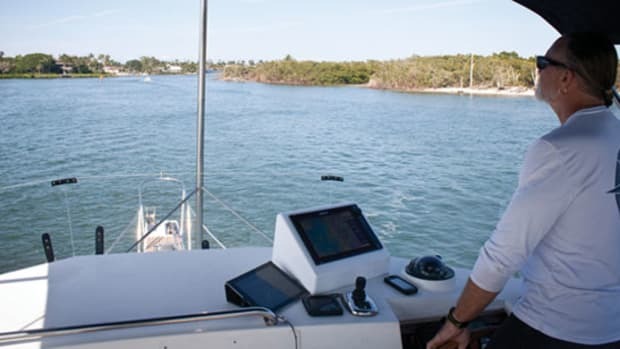 Service Assistant fills in a service professional on the details of a system by transmitting a detailed report of Ethernet and NMEA 2000 networked devices including software version and serial numbers. 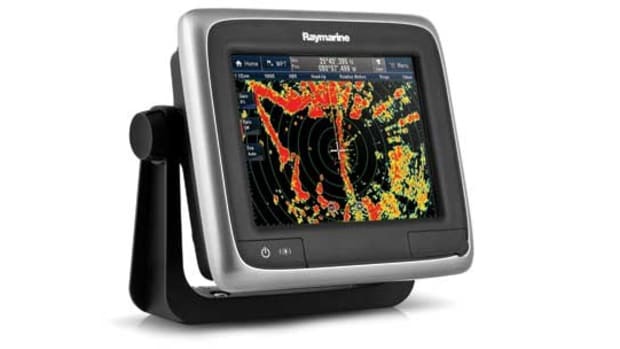 This data allows the service team to improve troubleshooting and response time. 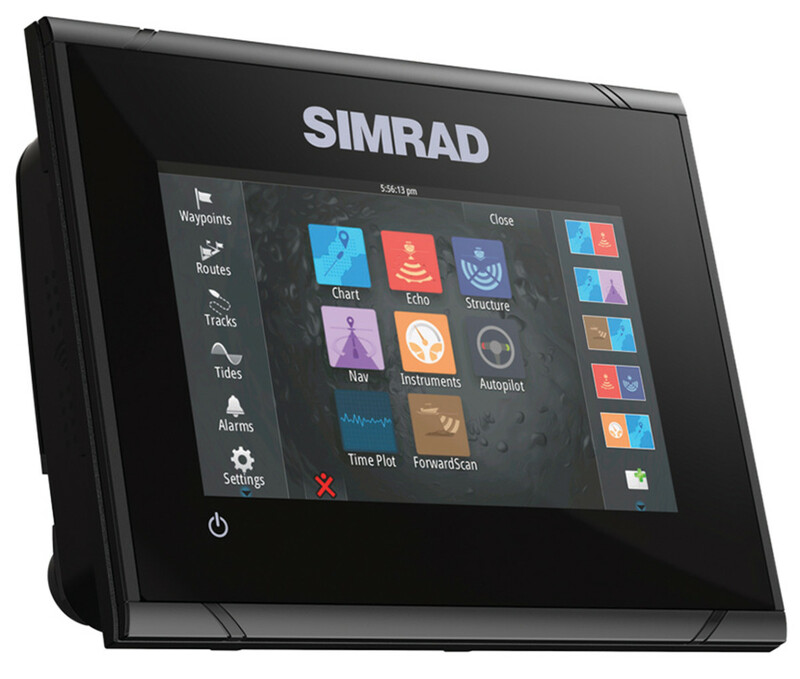 ● Network Analyzer is another recent upgrade to the system’s software that notifies users about the software upgrades available in multi-unit networks, similar to the upgrade systems on other consumer electronics. 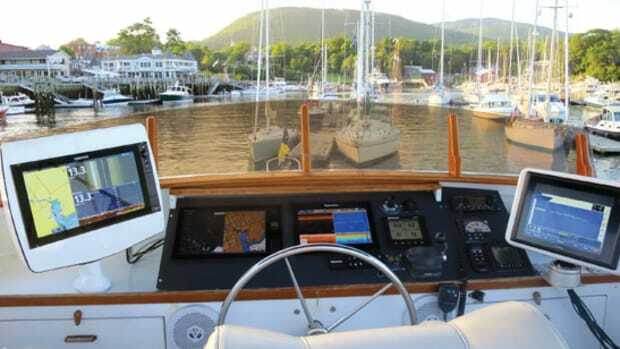 Benefit Analysis: Expand access to the power of your network to the cockpit, the tower, the flying bridge, and anywhere else on board; the price is right for peace of mind.